In the beginning of the 1930’s, a storm began to stir in Germany’s capital. 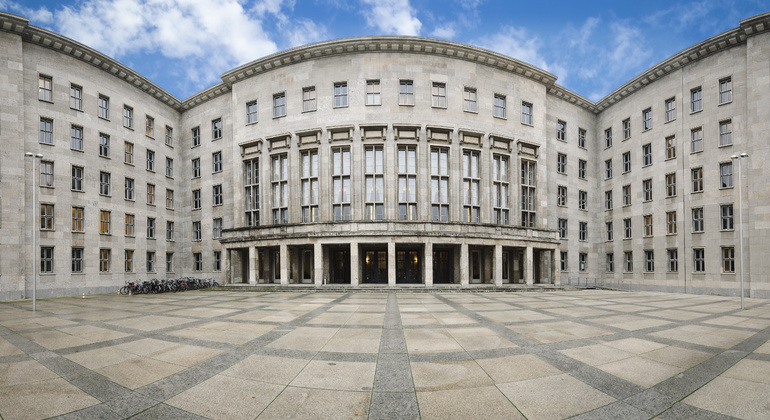 Discover how this once liberal and cosmopolitan city of Berlin fell to the evil hand of Hitler and the Third Reich. Join us to explore how Berlin became the centre of global political conflict, spanning 4 decades of crucial military & political tension between the world’s superpowers. Berlin is one of the most popular & exciting cities to visit in the world. It offers fascinating history, amazing street art, incredible cultural diversity, beautiful parks & lakes as well as unique nightlife. 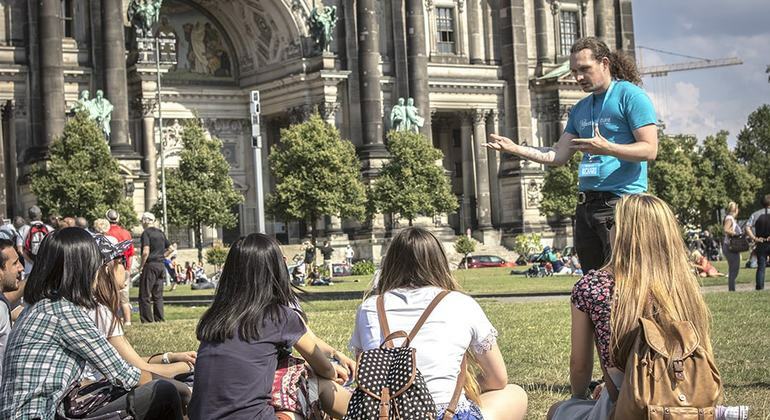 On this Free Walking Tour, you'll discover Berlin’s turbulent past, modern contemporary culture, and must-see sights with excellent local guides in 3 exciting hours. Experience an exceptional and accessible free walking tour for all, by hand with professional guides and graduates by the Brandenburg Memorial Foundation. 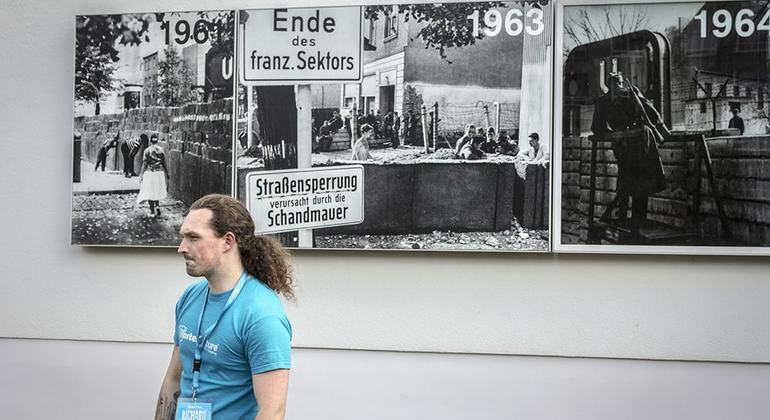 On this free tour, our guides will show you all the details of the Berlin Wall and the places where everything happened. We will take you on a journey through the most recent history of Belin. 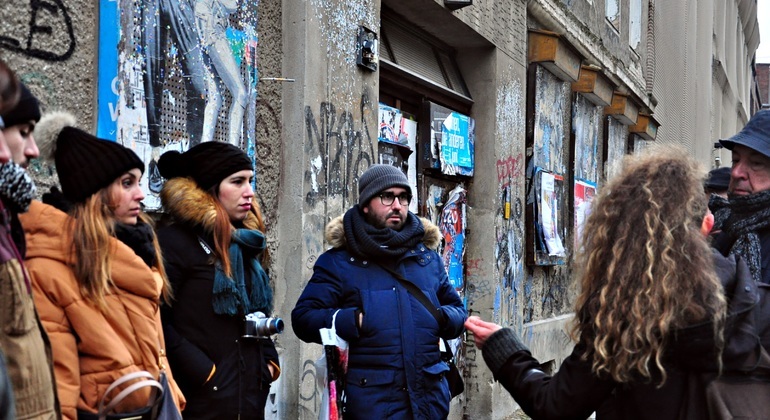 In this incredible tour, we will show you the less touristic part of the city, we walk through Kreuzberg and Friedrichshain, the alternative neighborhoods, where the graffiti culture comes from, the squat movement and the kebab. Of course in SPANISH! Long live the culture in its famous Museum Island, feel the history strolling through the streets, and know what happened during the Third Reich and what it was like living in a divided city. This and much more in our Free Tour Berlin. 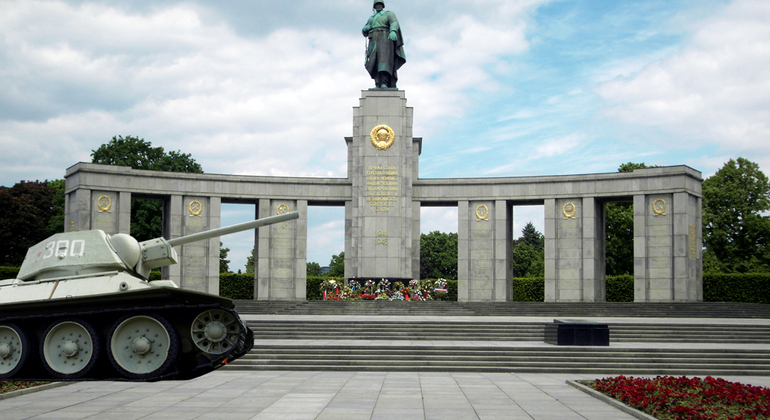 Combine three tours in one and experience a spectacular journey through the same places and events that changed the political and social history of Germany and the whole world. 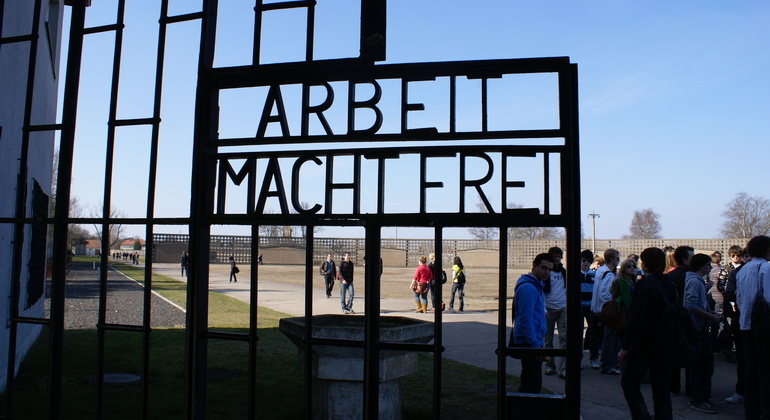 Free tour proposes to visit the concentration camp of Sachsenhausen, where he committed the Nazi terror and know the history of this place of prisoners. Alternative free walking tour of Berlin with some of the best local guides. Discover the authentic and alternative Berlin, street art, squads and graffiti. Discover famous and alternative pubs of Berlin with The Original Backpacker Pubcrawl. Get Free Drinks, Free Shots, Free and VIP entrance to all venues including Matrix. Do you have little time? Why take a tour every day? You can do it all in one day. A complete tour, spectacular, educational, an unforgettable walk at your own pace, taking pictures, filming, with time to have lunch. Today known for its famous patios, the Jewish Quarter, presents the history of this people in Berlin during National Socialism, we will see some of the memorial to the Jewish monuments, and admire the New Synagogue in Berlin. 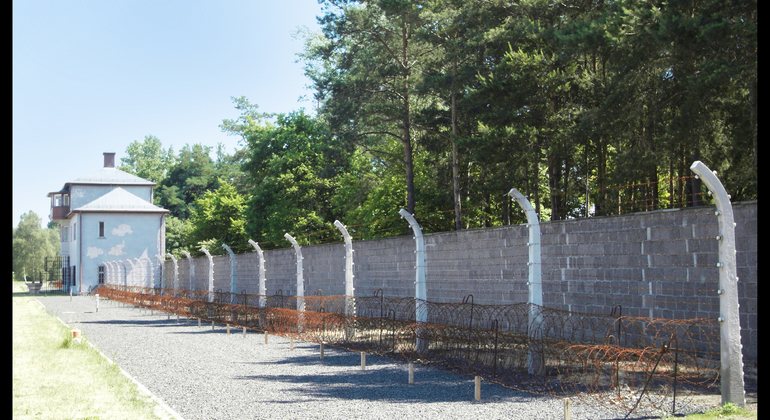 On this tour we try to learn from respect, operation and History Concentration Camp Nearest Berlin. The Located in the town of Oranienburg, built in 1936. The city of Potsdam is known as the Versailles of Germany. It housed the Prussian court, and a whole 150 buildings and gardens, became in 1990 a World Heritage Site by Unesco. Discover it in Spanish! Visit some of the finest local craft breweries and bars in Berlin while sipping on some tasty beer samples as you explore the lively nightlife of Berlin. 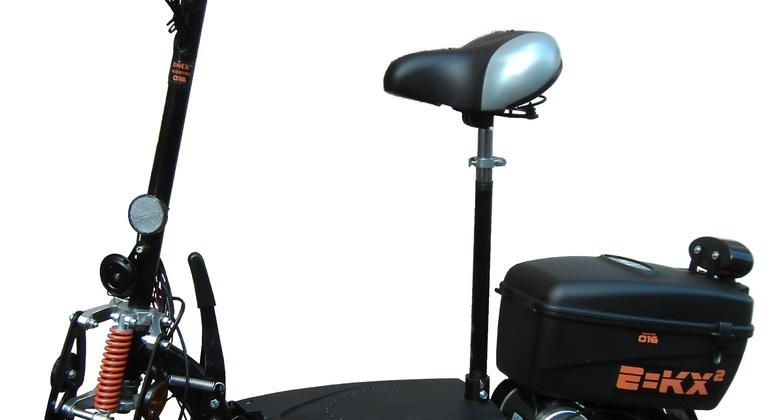 Experience the capital of Germany and admire the most beautiful sights and highlights with us on an electric scooter Segway. A unique opportunity that you can not miss. Berlin, a wonderful melting-pot of cosmopolitan, curiosity, style, design, history, culture, sub-cultures, creativity & colour. There's a delightful feeling of freedom about Berlin, as you ramble along Kreuzberg or stroll through Alexanderplatz with the TV tower piercing the sky above you, you'll see that Berlin is different than places you've been, its exciting buzz & vibrant local cultures tell you there's a healthy streak of the alternative and life a little less ordinary to be explored, embraced and celebrated. A tumultuous & dark recent history, such as that of the Third Reich & the Holocaust, Cold War & the Berlin wall, are still very much evident on Berlin's streets today, for example Hitler's bunker, the Palace of Tears, check-point Charlie & the East-side gallery, but the legacy of this past is an important & integral part of the Berlin of today, a liberal, forward-thinking & happy place in control of its own destiny. There are innumerable parks, pubs, restaurants & cafes to enjoy a beer or currywurst & absorb the captivating local atmosphere after an afternoon spent perusing the flea markets of Mauerpark or Museum Island, seeing sights such as the Brandenburg gate or discovering the alternative sides of Berlin with some freetour.com recommended free walking tours. 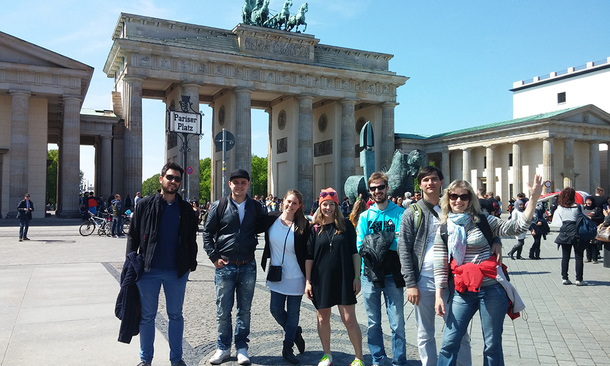 Discover and embrace Berlin with authentic locals and see the difference! 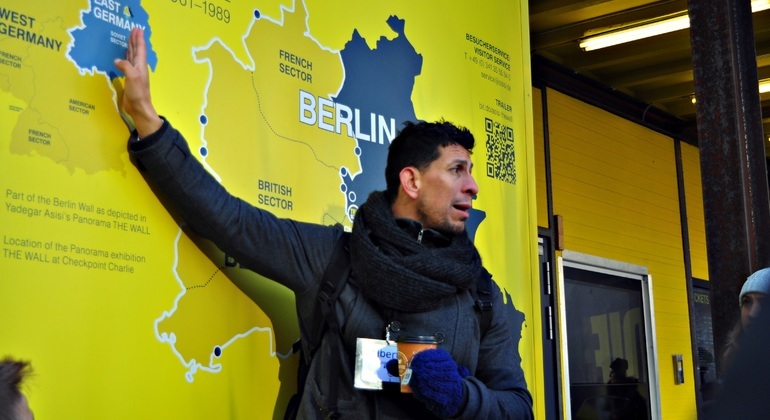 Free Tours Topography of Terror Holocaust Memorial The East Side Gallery Reichstag Rummage at Flea markets Sachsenhausen camp memorial Kunstquartier Bethanien Find your feet at Clärchens Free Tapas!